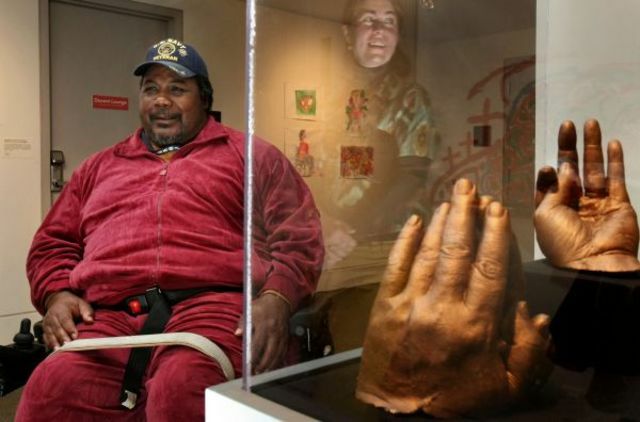 What could art possibly have to do with psychotherapy? ﻿﻿As an expressive medium, art can be used to help clients communicate, overcome stress, and explore different aspects of their own personalities. In psychology, the use of artistic methods to treat psychological disorders and enhance mental health is known as art therapy. 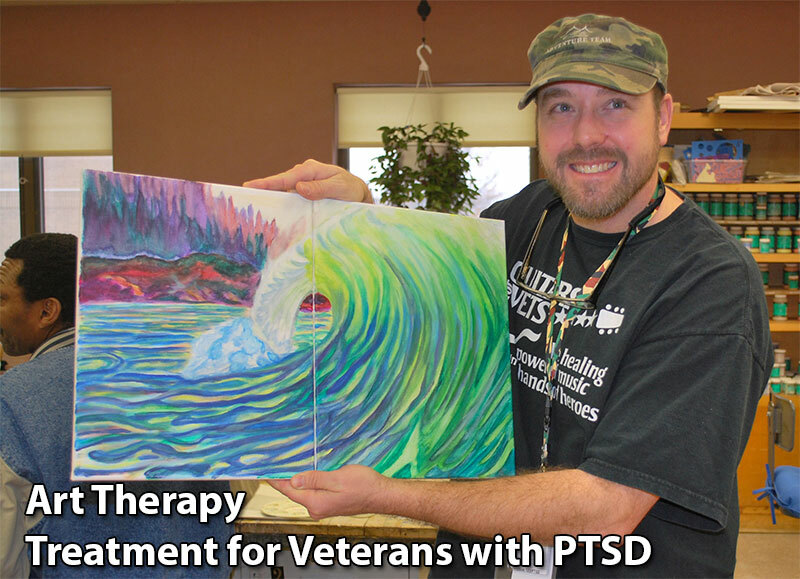 Art therapy integrates psychotherapeutic techniques with the creative process to improve mental health and well-being. The American Art Therapy Association describes art therapy as "a mental health profession that uses the creative process of art making to improve and enhance the physical, mental and emotional well-being of individuals of all ages. It is based on the belief that the creative process involved in artistic self-expression helps people to resolve conflicts and problems, develop interpersonal skills, manage behavior, reduce stress, increase self-esteem and self-awareness, and achieve insight." 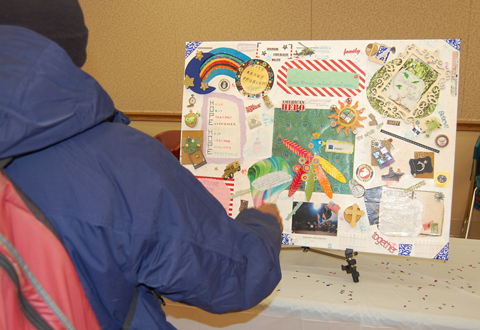 The Military Veteran Project provides art therapy to active duty, veterans and military families free of charge. All you need to do is register by CLICKING HERE . 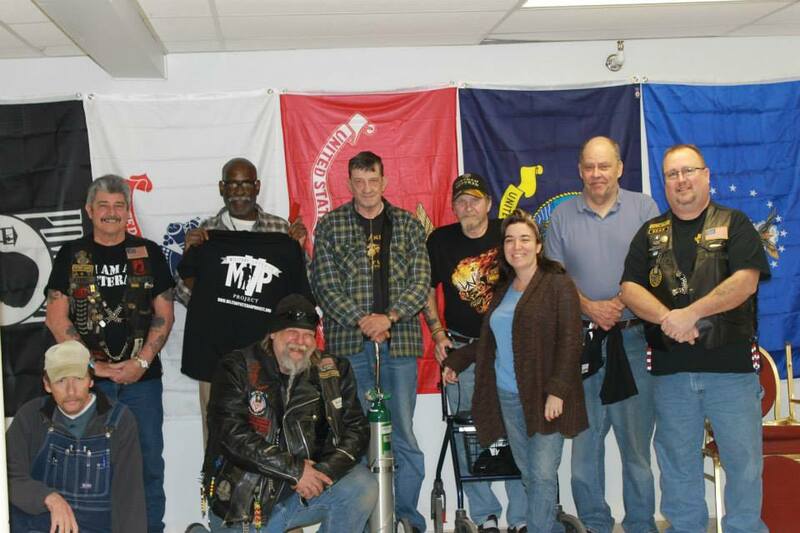 Are you an artist that wants to give back to veterans in your area? To learn more CLICK HERE.